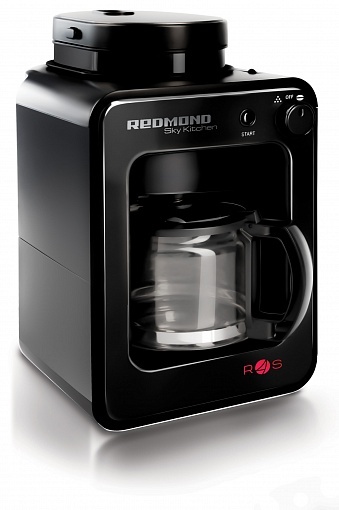 The coffee maker SkyCoffee M1505S-E will help you brighten your morning! 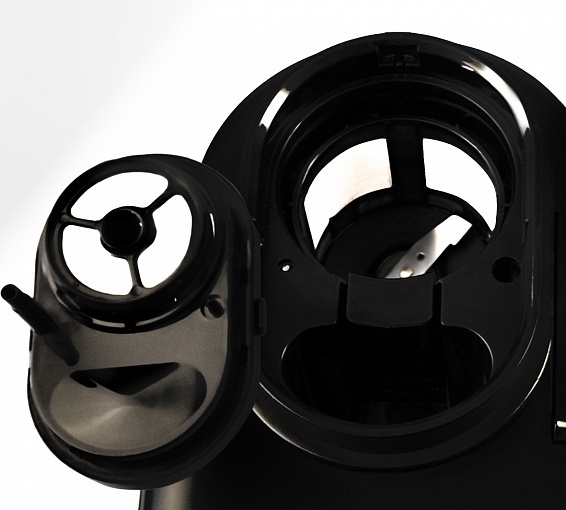 Indeed, this versatile device is completely self-sufficient: it will grind coffee beans, brew coffee and call you once it's ready. 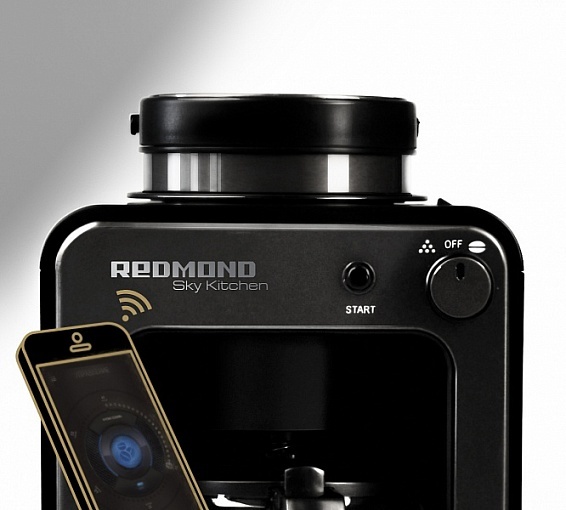 The rational technical solution implemented in the SkyCoffee – a combination of coffee grinder and coffee maker functions – as well as the Ready for Sky control technology turn the M1505S-E into a modern high-tech device, which saves your time. 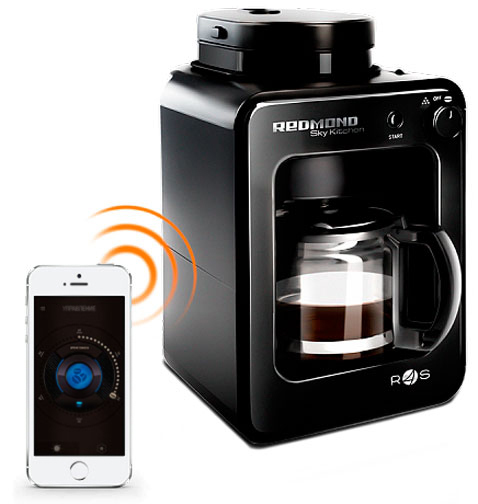 receive notification about the coffee maker operation and coffee readiness. 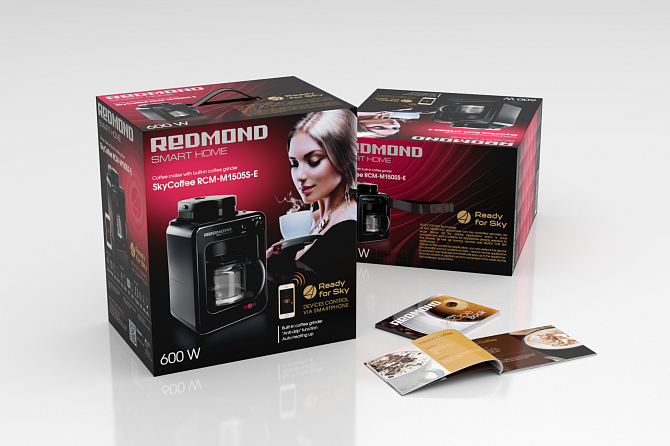 SMART COFFEE MAKER REDMOND SKYCOFFEE. HOT COFFEE IN ONE CLICK!